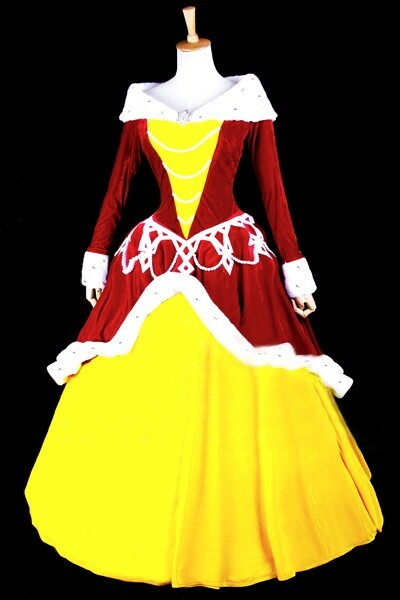 Disney Beauty and the Beast Belle cosplay costume. . Wallpaper and background images in the Die Schöne und das Biest club tagged: photo disney disney cosplay cosplay costume cosplay anime beauty and the beast belle cosplay belle cosplay costume disney princess. This Die Schöne und das Biest photo might contain kirtle, polonäse, and polonaise.